​Carshalton Old Rectory Association (CORA) have today raised concerns over the future of the Grade II* Listed building. The Old Rectory is a beautiful period house in the heart of the Carshalton Village Conservation Area and listed Grade II*. 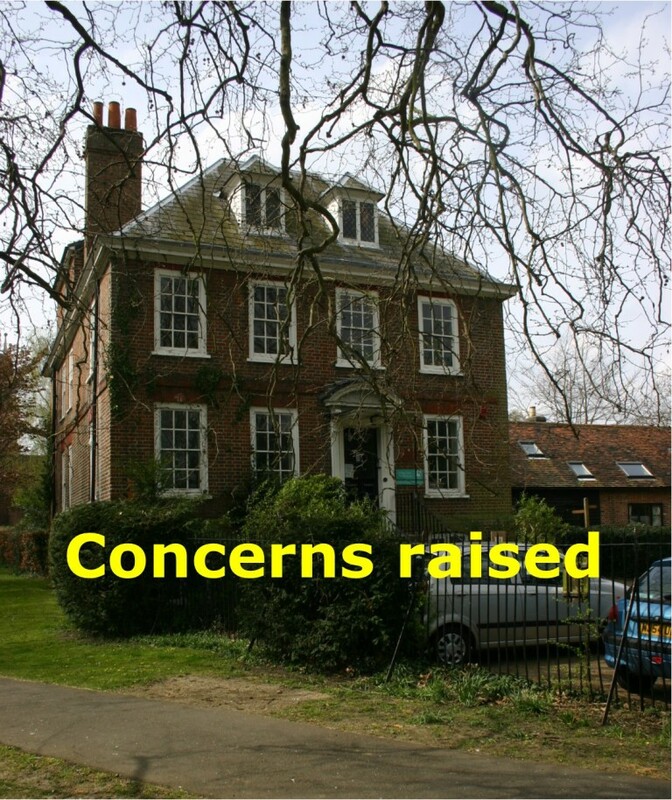 It was bought by Carshalton Urban District Council over 70 years ago, as a community asset. It is now considered to be surplus to the requirements of the London Borough of Sutton. 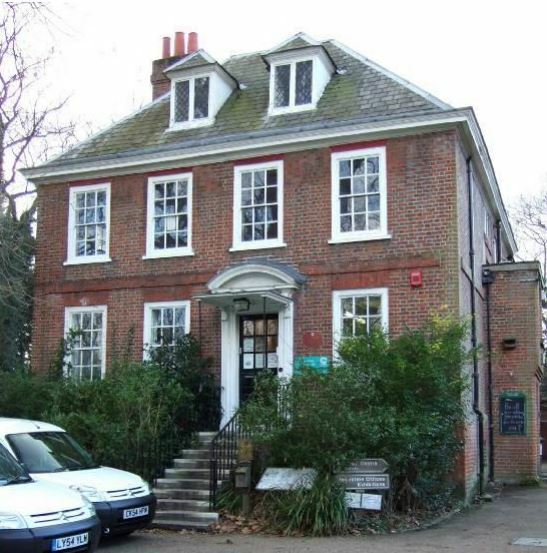 A group of representatives from five local amenity groups (The Friends of Honeywood Museum, the Friends of the Carshalton Water Tower, the Friends of the Ecology Centre, Carshalton and District History and Archaeology Society and The Carshalton Society) have come together to keep the Old Rectory as a resource for local people. CORA maintains a website here. 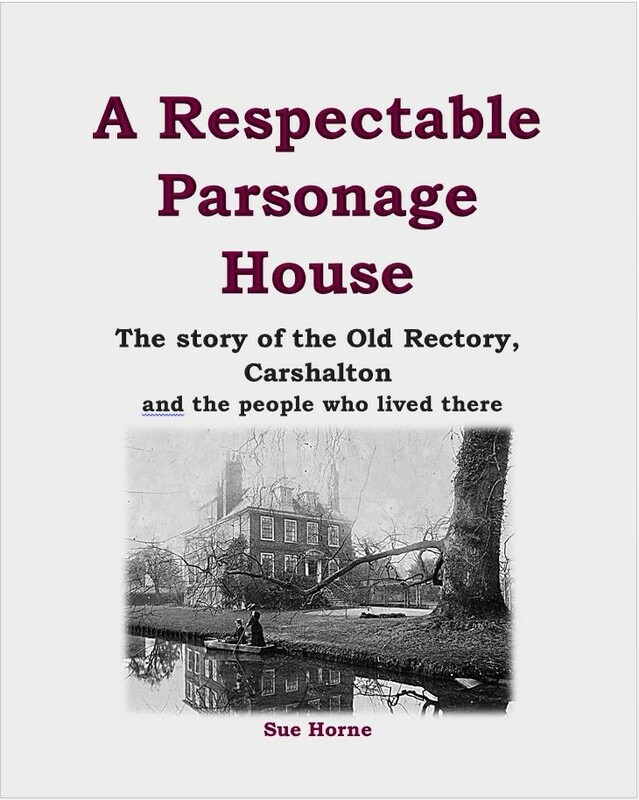 ​Published in December 2018, 'A Respectable Parsonage House' looks in detail at the history of the Old Rectory in Carshalton's historic and much-loved conservation area, and the people who lived there over very many years. 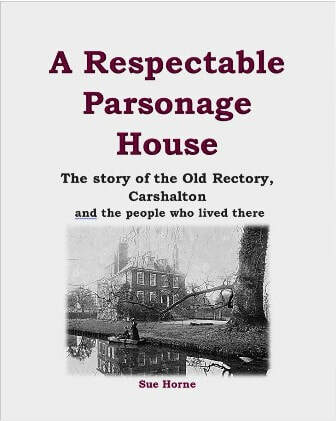 Priced at £7.00 per copy, this book is now available at Honeywood Museum or can be ordered immediately by printing, completing and posting this Order Form together with a cheque.